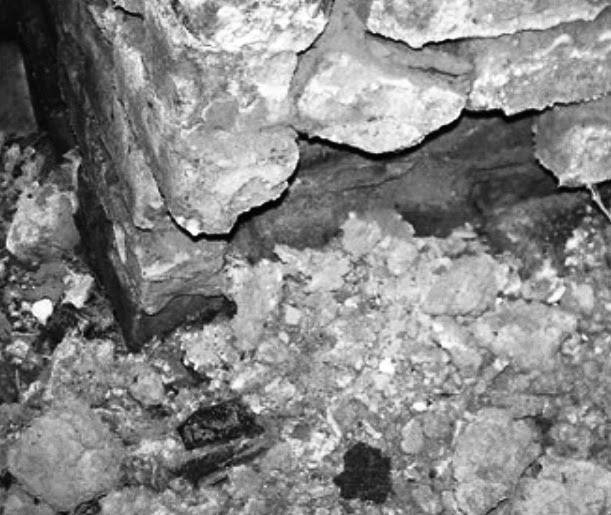 Brick is considered here, as it is most common foundation materials and used over the world extensively; but actually not as broken chips in concrete. Once it was very common to have brick foundation and some of these foundations are also still serving as foundation of many hysterical buildings and also some are still using as dwelling structure. Now-a-days new structures are also building when this construction material is available and structure is also light and less important. Considering environmental issue, now we are gradually trying to replace brick with other materials and also to have lighter structure it is replaced by hollow block made of many recycled materials. Building bricks are specified in ASTM C62, which deals with bricks that are used in non-structural and structural brick works and whose appearance is not important factor. “Glossary of Building and Civil Engineering Term”-BS6100 defines clay engineering bricks as clay units that are fired to produce a strong and dense semi-vitreous body which comply with most important engineering requirement like brick-compressive strength and water absorption. The structural brick work use these two properties in both strength and durability point of view. Bricks are defines in UK as Class A and Class B. If water absorption is less than 12%, difficulties arise to derive proper bond between brick and mortar. We will discuss about all these classification in our upcoming posts. Here we will discuss about only first class and second class bricks. In brief first class brick have uniform shape and size and have minimum crushing strength 10.5 N/mm2. Of other important properties, water absorption should not be more than 15 percent of their dry weight. Regarding second class brick, it has crushing strength 7 N/mm2 (minimum) and water absorption is not more than 22%. Dear reader we have discussed about strength and water absorption of different types of bricks let us know about how disruption occurs in brick foundation due to water absorption? The water remains in brick, when get frozen produce frost damage that materializes by splitting or exfoliation of outside surface or parallel to it. 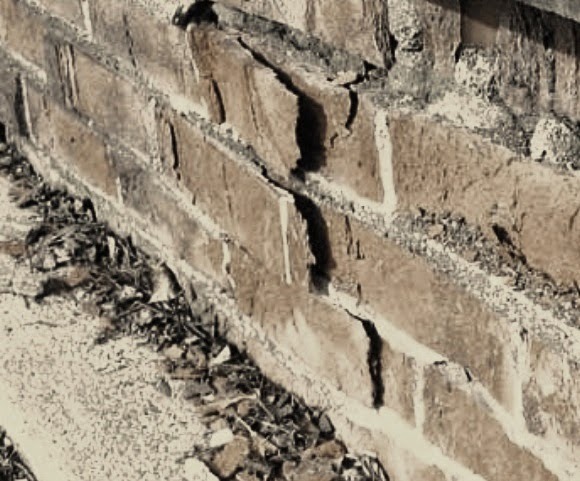 Sometimes cracks become large and continue which results total disruption of bricks. We have discussed about above material properties in earlier posts and as well in first portion of this topic. We hope you have an overall idea about frost deterioration/damage of foundation and foundation elements constructed with bricks.